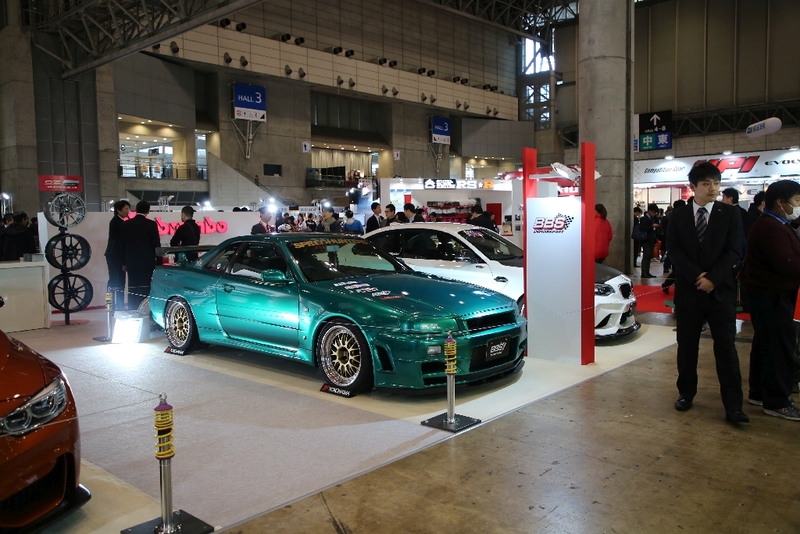 Every year again, the Tokyo Auto Salon causes mid / end of January a sensation in the aftermarket and this racing and tuning fair has long been not an insider tip anymore. 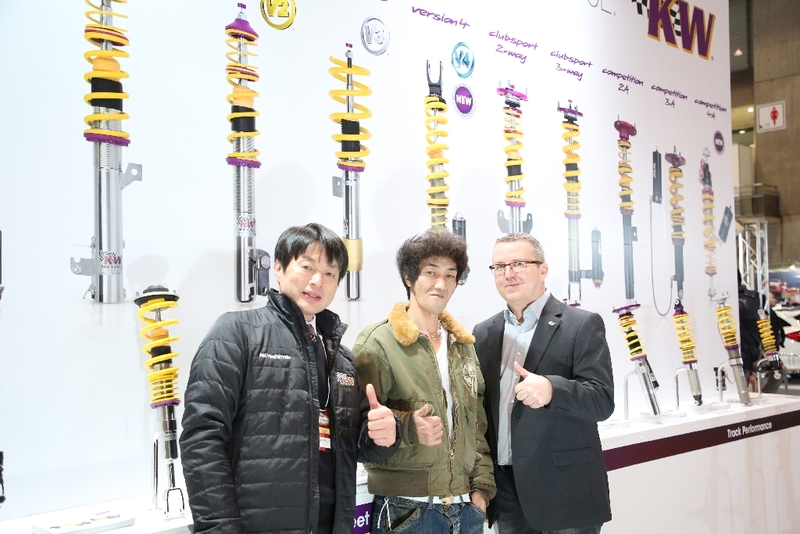 We from KW and since 2013 together with ST suspensions, are always on site. 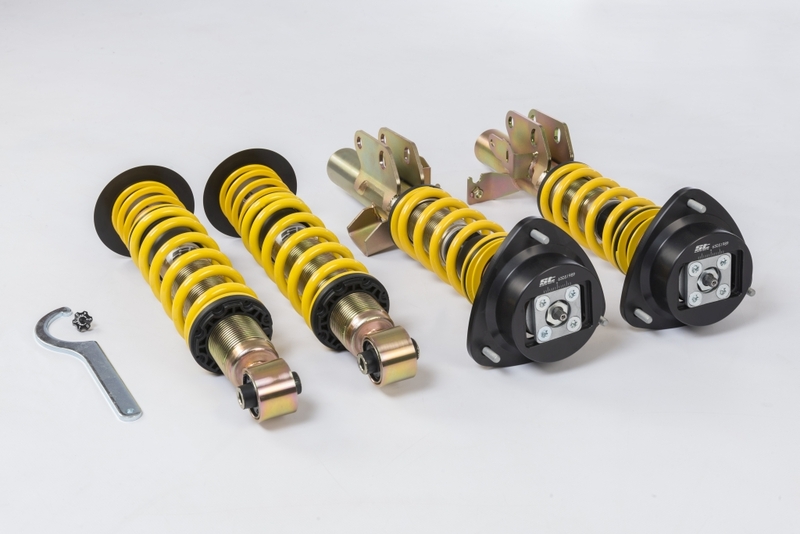 To say it right away: our KW Variant 4 from the KW Street Performance program, the new KW DDC plug&play coilovers for BMW M3 / M4 (F80/F82), Ford Focus RS III and other vehicles from the KW comfort suspension program and the extended KW track performance program with the new KW Competition 4-way dampers and Clubsport applications were our highlights this year. 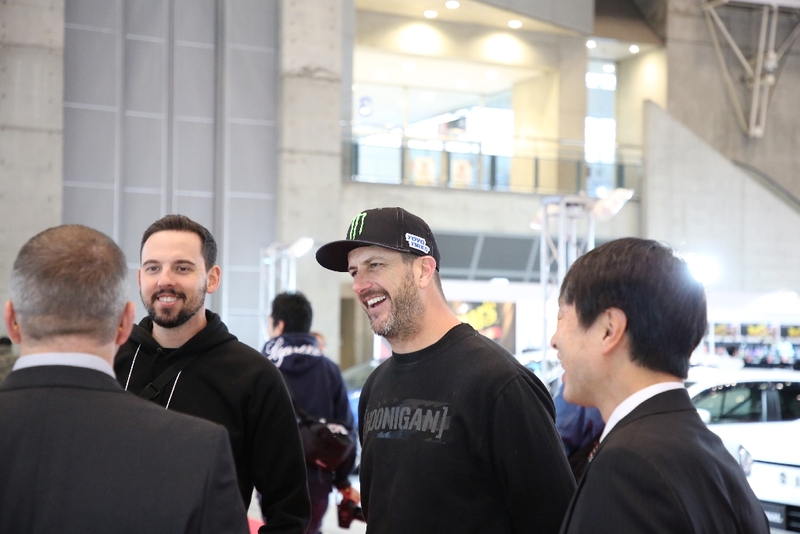 At the Hashimoto-, KW- and ST booth, besides cool guys like Ken Block, Kei Miura from TRA Kyoto (Rocket Bunny), Bob Suzuki (Study AG) and Co., that were on site at our booth, also the most spectacular vehicles with our suspension products were presented. 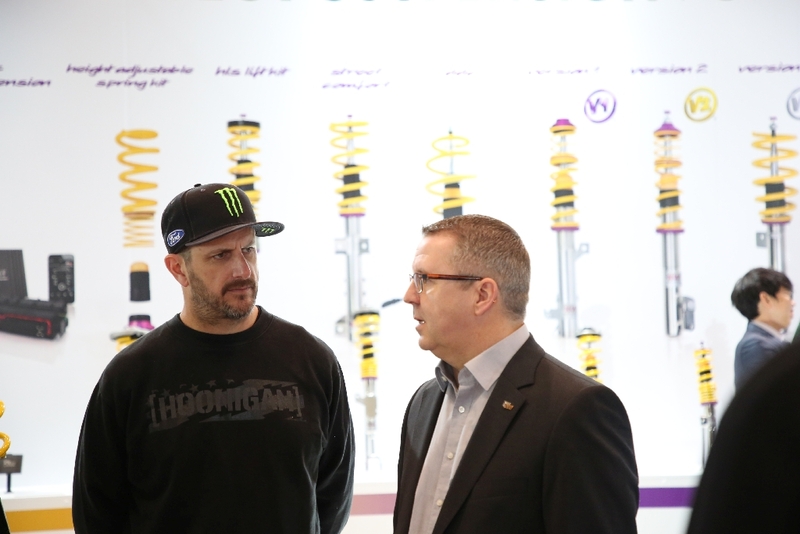 Why Ken Block, a very famous Ford brand ambassador from the US always shows up at our exhibition stand and is not only on site for autograph sessions, is quickly explained. 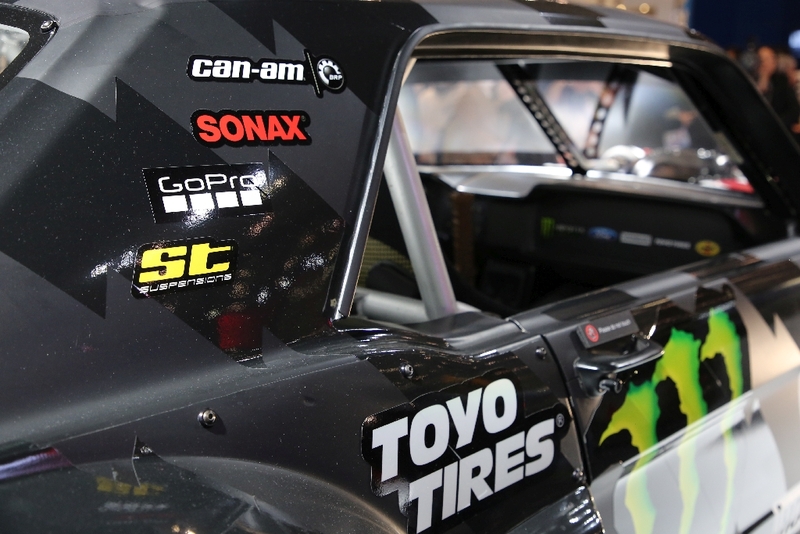 We’ve been working with Ken Block for a long time not just since Ken became the brand ambassador for ST suspensions. 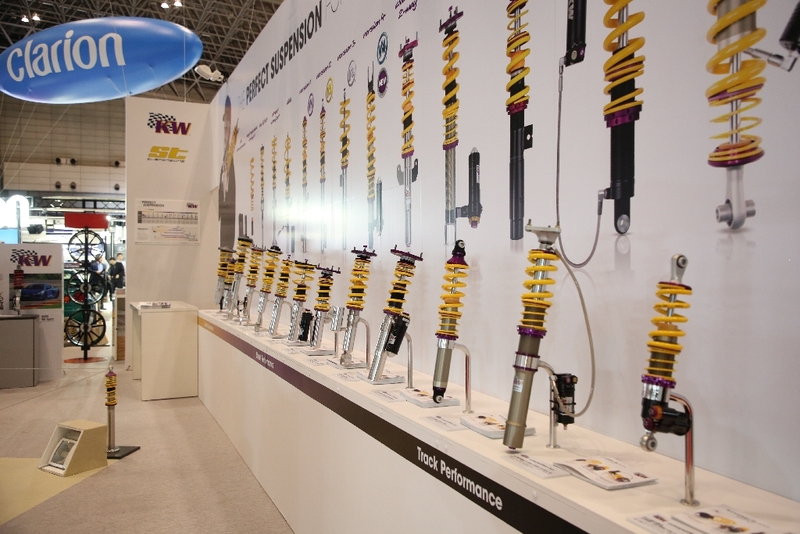 In some of Ken´s vehicles there are either ST suspensions components or KW racing dampers installed. Just watch the YouTube videos above and you will definitely be enthusiastic. 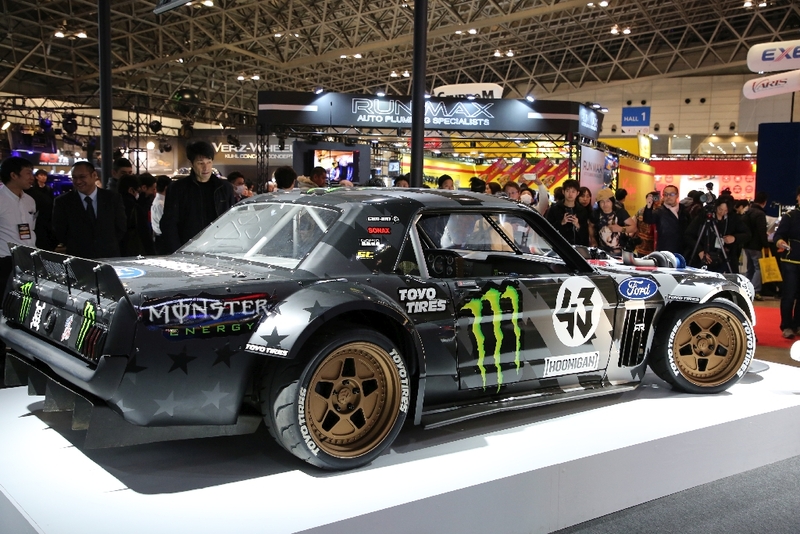 While Ken Block´s Hoonicorn V2 on the basis of a Ford Mustang was exhibited for the first time at an event in Japan, an Audi R8 and the KW coilover kit Variant 4 caused a lot of attention on our booth. 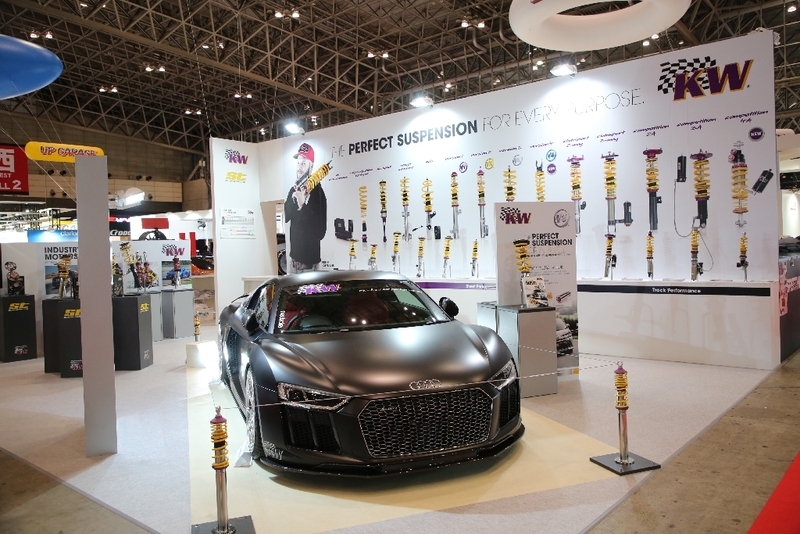 The KW coilover suspension Variant 4 is exclusively available for top-class super sports cars, sports cars and performance vehicles such as the Audi R8. 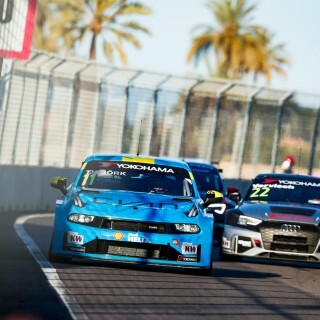 In detail: Audi R8 (42), Audi RS6 (C7, 4G), BMW M3 (F80), BMW M4 (F82, F83), M5 (F10), Dodge Challenger SRT Hellcat, Dodge Charger SRT Hellcat, Lamborghini Aventador and Lamborghini Gallarado. Further models are in preparation. 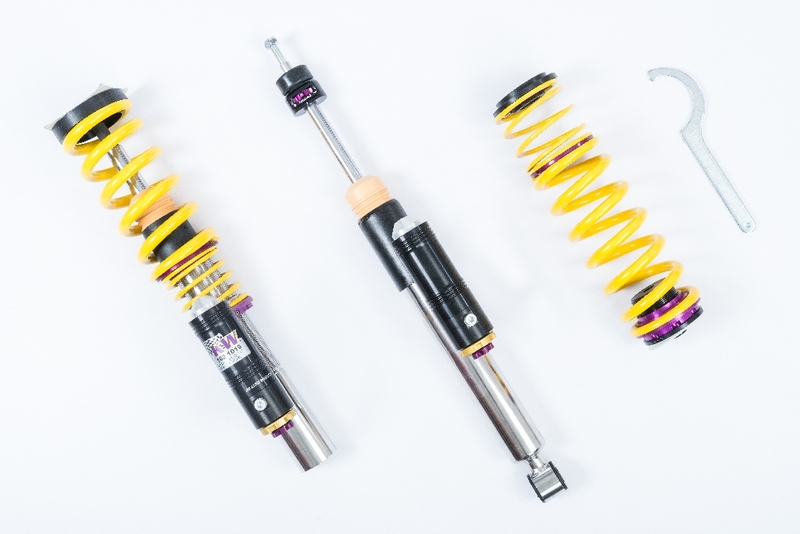 The new suspension combines the advantages of a damper technology developed for motorsport (3-way high-performance dampers that besides in rebound also can be adjusted independently in low speed and high speed compression damping) with a significant increase in cornering stability, roll tendency and ride comfort. 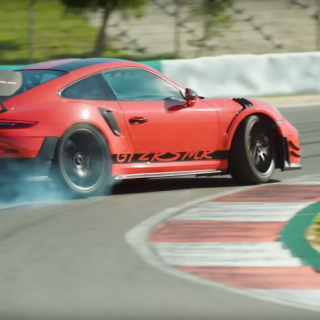 For the development of our Variant 4, the driving pleasure and an increase in driving dynamics and in particular the lateral dynamics were in focus. 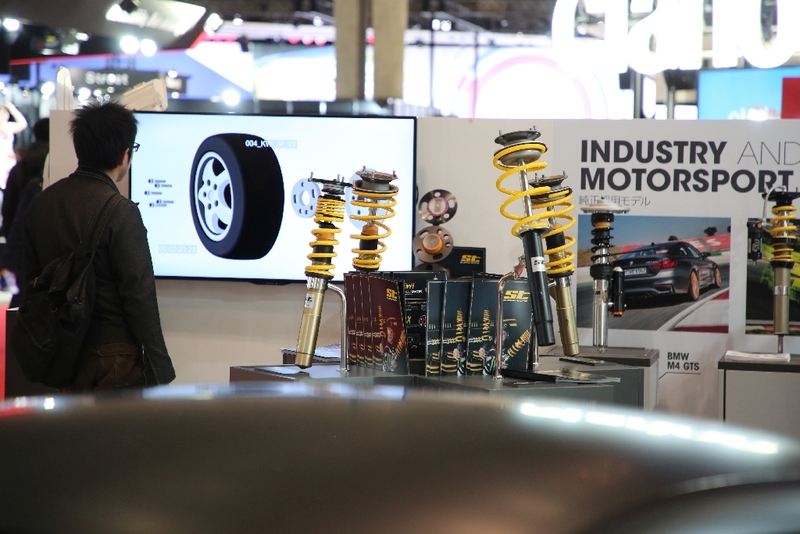 Depending on the vehicle and axle geometry, we manufacture the Variant 4 with McPherson struts, struts for double wishbone or multi-link axles as well as pushrod suspension systems made of aluminum or stainless steel. 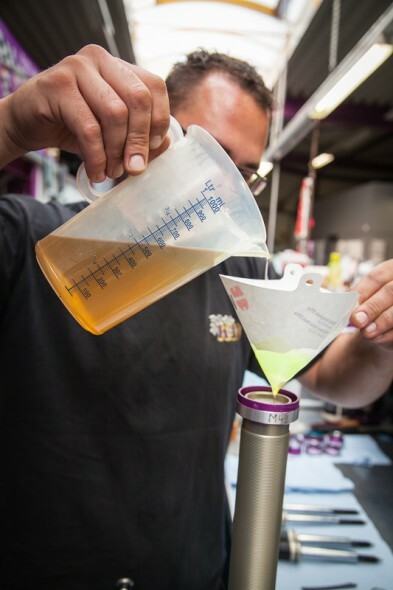 If it is technically reasonable and advantageous, the suspension will be delivered with aluminum uniball top mounts. By the way, the strut and the rear axle dampers are the Variant 4 for Audi RS6 (C7, 4G) Avant. 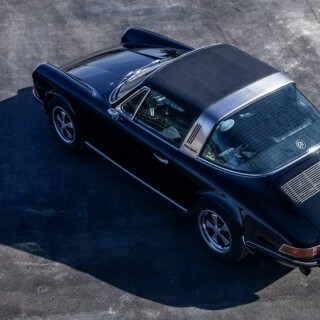 The matching shoes to the car of course are worn by #Speedhunter Dino Dalle Carbonare. His Skyline also has installed a KW coilover kit including KW HLS. 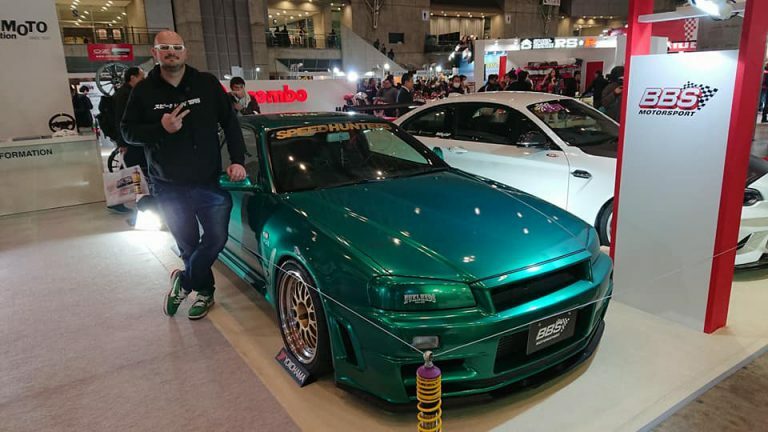 Before you ask yourself why you cannot find any KW coilover kit on our homepage for the Nissan Skyline R32, R33, R34 or even the legendary Datsun Skyline KGC10, you do not have to be surprised. 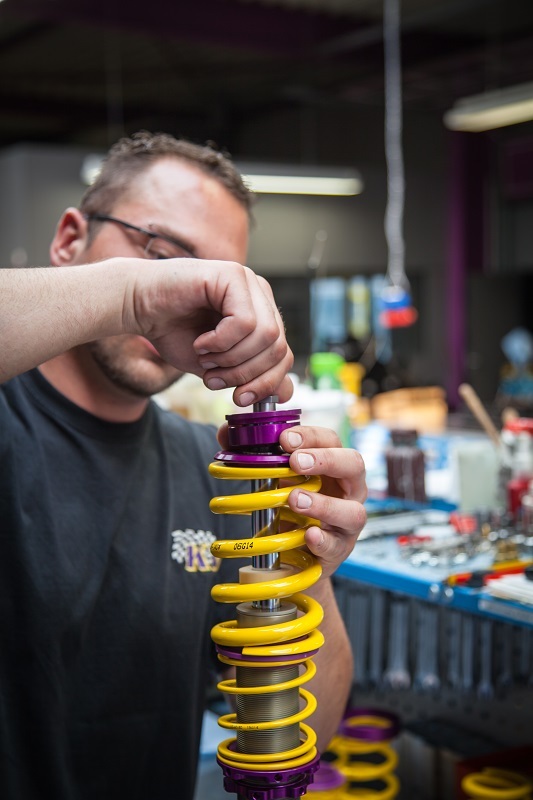 These suspensions are manufactured by our special construction department directly in consultation with you and individually on your respective vehicle. Just click on the image of the Datsun and a blog story about our extensive KW Classic delivery program will open, where we also get a little more detailed into the classic car and young classic atmosphere. 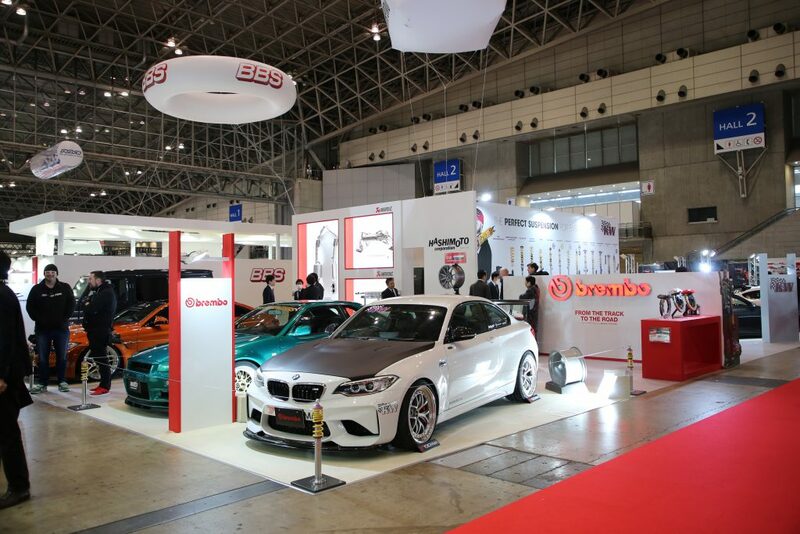 Also at this year’s Tokyo Auto Salon, all BMW and BMW M fans once again will be delighted at our exhibition appearance. 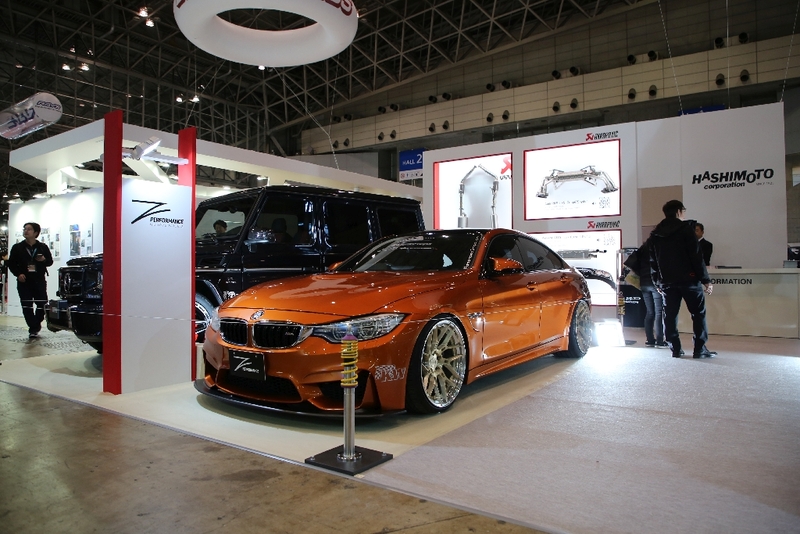 For example, the popular KW coilover kit Variant 3 was installed in the BMW 4-series Grand Coupé (F36GC) with its 10 and 12 x 20 inch Z-Performance rims. But it´s getting even better. 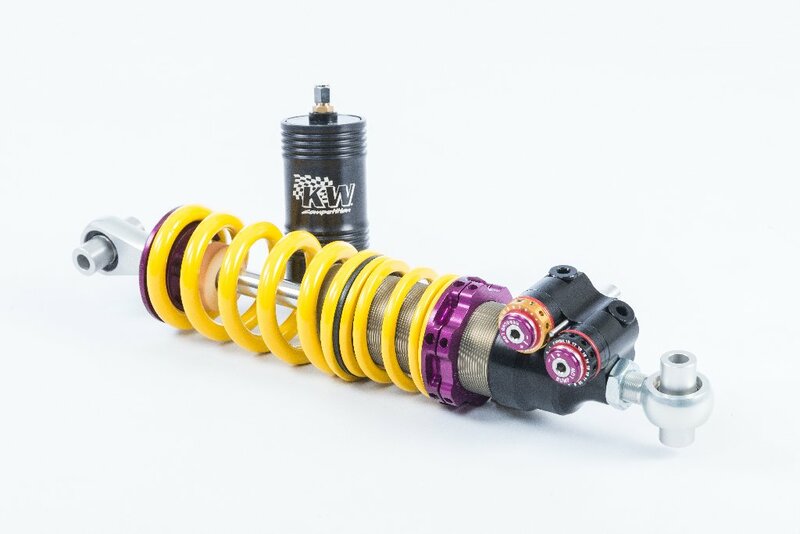 Besides to our Variant 4 and Variant 3 as well as the KW Clubsport coilovers, we also offer our adaptive KW DDC plug&play coilovers for the BMW M3 and M4. 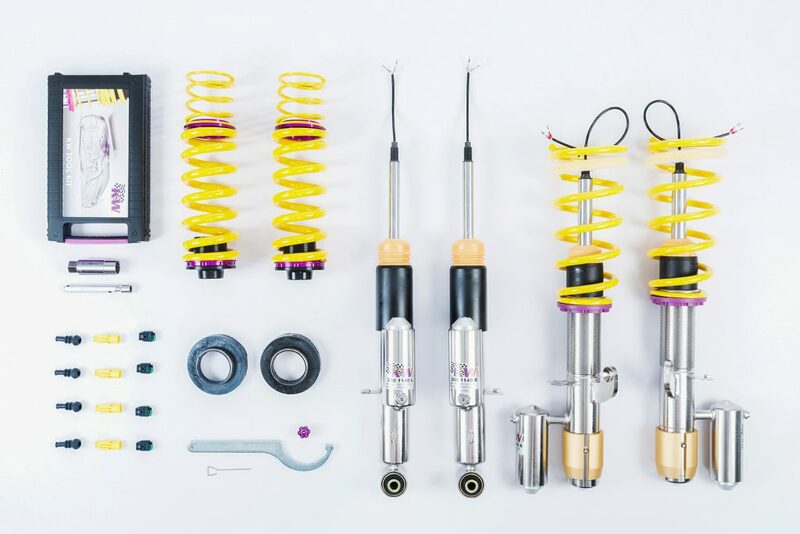 The complete suspension control of the adaptive KW DDC plug&play coilover suspension works via the BMW series sensor technology, which also controls the adaptive KW damper valves. For example, in Comfort mode of the DDC, the sensors adapt the suspension setup to the respective driving situation within hundredths of a second. Already from factory, the BMW M2 is trimmed to sport. 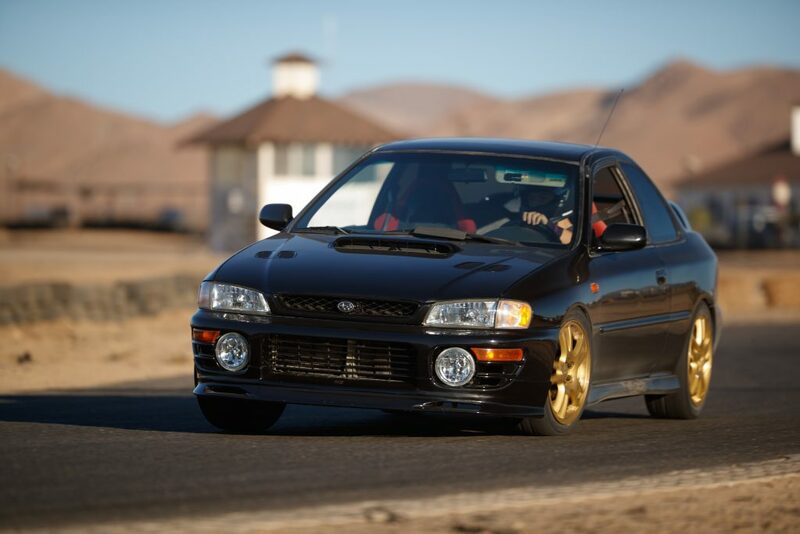 With the KW Clubsport 3-way coilover suspension with 3-way high-performance dampers and adjustable aluminum uniball top mounts, the M2 dominates every trackday. 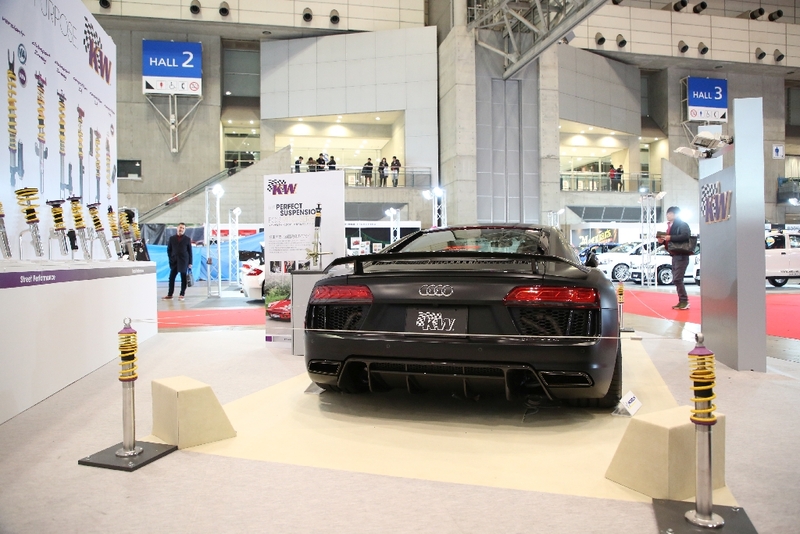 With our KW Clubsport programm you ace every corner and every racetrack with your street legal “Track Tool”. 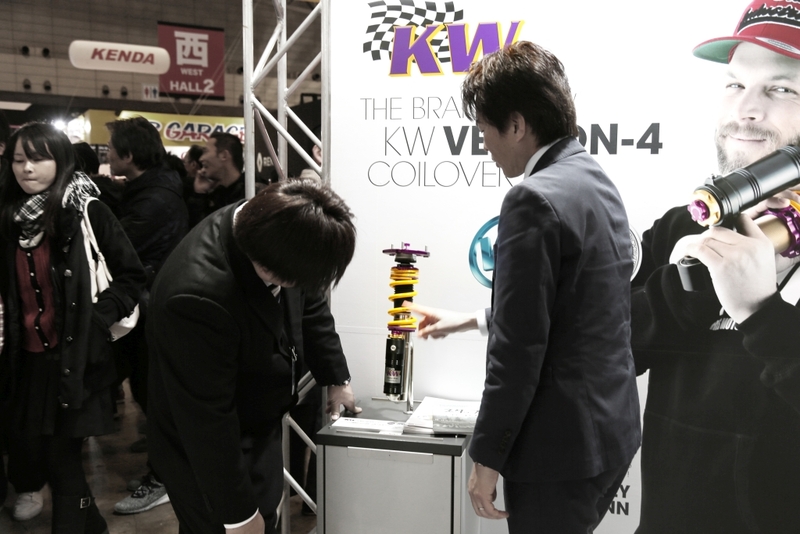 In the motorsport-enthusiastic Japan, of course, our numerous KW Competition racing suspensions also play a major role. For the upcoming motorsport season we have massively expanded our product range and even developed a new KW damper technology. The new KW Competition TTRWSP4A TwinTube damper features a precise 4-way damper setting with 18 clicks each for low speed and high speed compression as well as rebound damping. 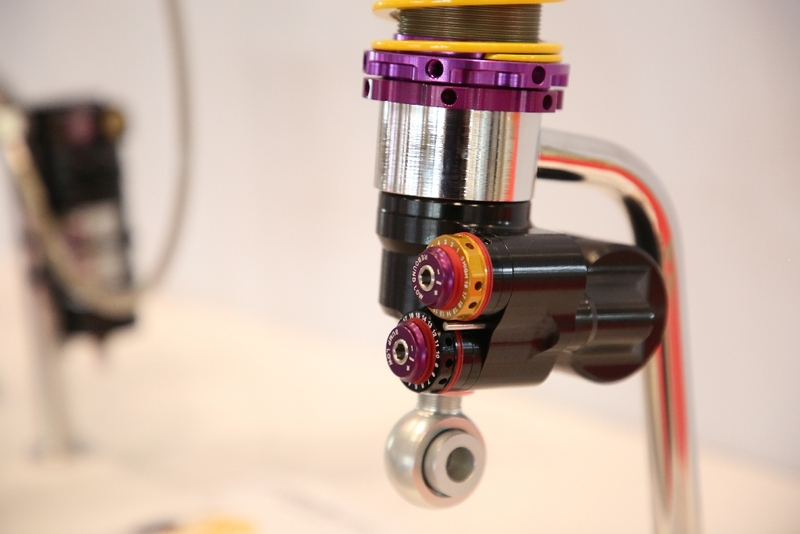 Due to its construction-independent possibility of use, the damper is suitable for any type of non-wheel guiding axle construction such as double wishbone or pushrod suspensions for GT3, LMP and Formula cars. 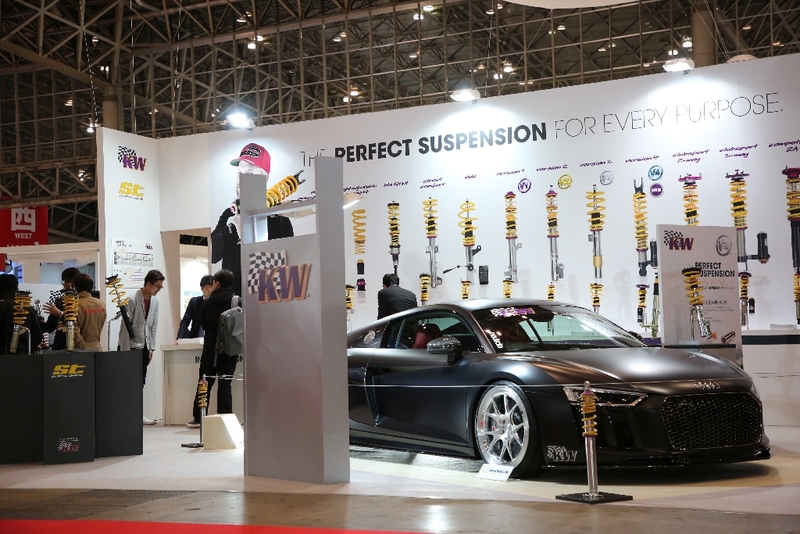 The delivery range of ST suspensions with springs, dampers, sport suspensions, coilovers, wheel spacers and anti sway bars combines leading KW technology for the road and is very popular also in Japan. 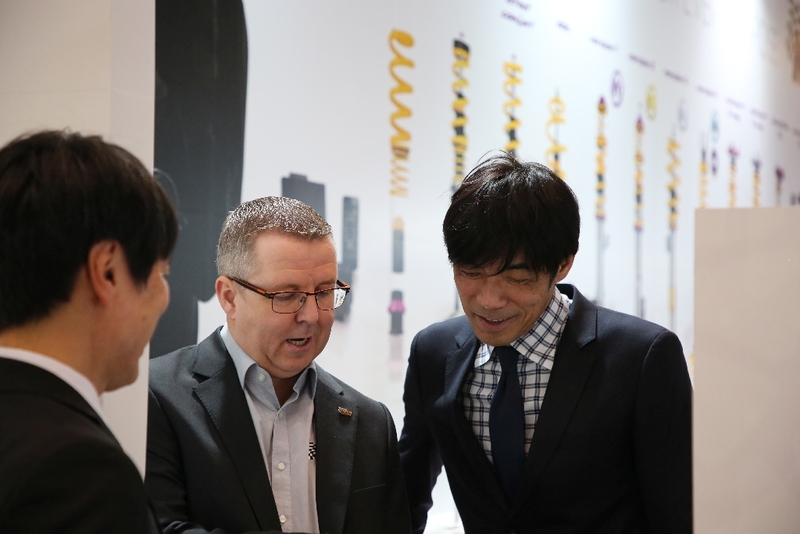 In addition to products for a variety of vehicles from Europe and modern US models, we offer our ST suspension components also for more and more vehicles from Japan and Korea. 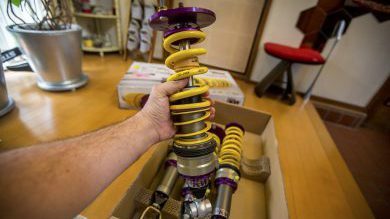 We do not focus only on current vehicles but we are one of the few manufacturers who offer for example coilovers with adjustable dampers and top mounts including technical component report for many “JDM vehicles”.